This was hard work and it helps me to do a healthy mourning as far as Prince is concerned. I checked the Twitter profiles of several music artists, to see their reactions to Prince`s passing. 63 were chosen. I was astonished to see that some of them are simply obsessed with themselves. They talk about their projects, or simply about empty things, like glasses. such a shame! Anyway, there are several good surprises. To illustrate this tribute, I had chosen Britney Spear`s tribute picture. Prince. Dead? For heaven sake. What is going on? I cant stop crying. #prince TOO. SOON. Good night, sweet Prince. He really was, too. Sweet, kind, unbelievably talented, a joy to watch and to hear. I can't believe it. We will miss you Prince. You were loved by millions. Too many heroes leaving us too early. 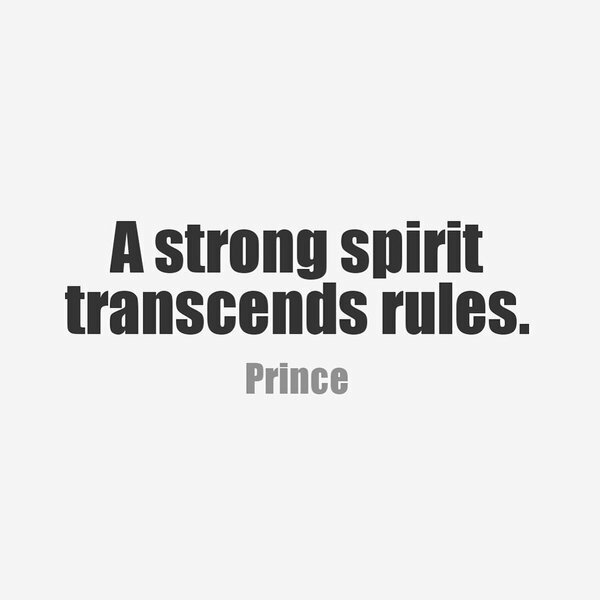 So sad about @prince ….. You will be so missed. RIP Prince. There will never be anyone else like you. Another Sad day Your light shines on & your music,energy, L❤️VE & many gifts you've left behind will inspire us forever. Throughout the years, and all of my crises, Prince was always there for me. During my bankruptcy he asked me to go on the road with him. I can't believe the news about Prince. He was a true legend and had such an impact on the world. Wow. I'm just in shock. about Prince, one of the greatest artists has left us today. I'll miss my friend, his advice&great humor.Thank you for your magical music. i'm absolutely heartbroken that Prince is gone. COMPLETELY devastated…i can't process this….